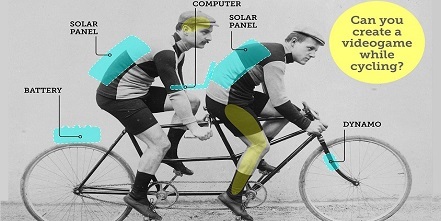 Can You Create A Video Game While Cycling? 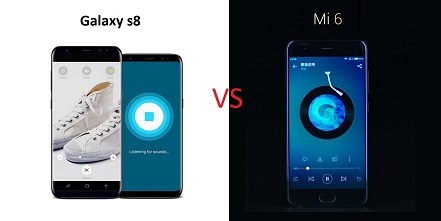 Samsung Galaxy S8 Vs Xiaomi Mi 6, Who Will Win? Here is the quick comparison between Samsung Galaxy S8, optical one which is European model, and Xiaomi Mi 6.